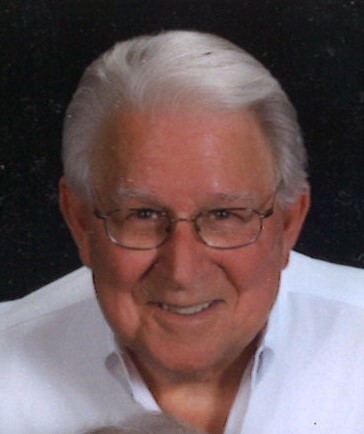 Jerald Edward Scott (Jerry) resident of Dothan died September 2, 2018 with his wife and family members by his side after a long, courageous battle with PCA and cancer. A Funeral Mass will be held Saturday, September 15, 2018 at 10:00 A.M. at The Episcopal Church of the Nativity with Reverend Peter Wong officiating. 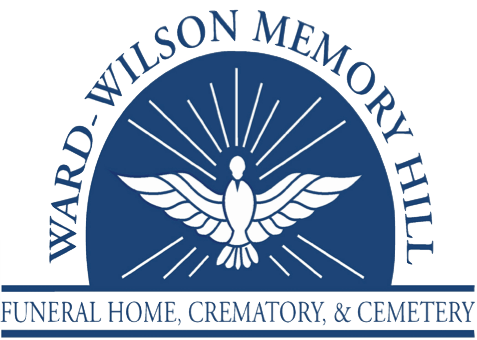 Burial with military honors will follow in Dothan City Cemetery with Ward Wilson Funeral Home directing. The family will receive friends at the funeral home from 5 to 7 P.M. Friday, September 14, 2018. Flowers will be accepted. Mr. Scott was born September 30, 1931 in Lake Wales, Florida. He graduated from Lake Wales High School and graduated from the University of Florida where he majored in Agriculture with a concentration of Entomology and was also a member of the Pi Kappa Phi Fraternity. He was also a Veteran having served proudly in the Air Force with the 931 Aircraft and Control Warning Squadron while in Thule, Greenland during the Korean War. He was a life member of Veterans of Foreign Wars. He was also a member of the Dothan Elks Lodge and a member of The Episcopal Church of the Nativity. Mr. Scott had a love for fishing and Scuba Diving. He taught Scuba Diving for years in the Ft. Pearce, Fl area and served as a rescue diver for the Sherriff’s Department. Through hard work, determination, and using his expertise in Entomology along with strong leadership skills, Mr. Scott had a long, successful career with FMC Corporation serving as a Regional Manager and Recruiter for the Southeast Division. After retirement from FMC Corporation, Mr. Scott became a Substitute Teacher in the Palm Beach County School District where he spent many years serving Elementary and Middle School Students. Mr. Scott was preceded in death by his Mother, Grace Edwards Mays, his only sibling, Brother, James R. Scott, and a son, Timothy Craig Scott (Tim). He is survived by his wife of forty-eight years, the love of his life, Linda Richardson Scott, Son, Cliff E. Scott, Grandson, Jerald Everett Scott (Alyssa), Granddaughter, Jessica Erin Scott, his Goddaughter, Nora Kay Branhof (John) and two great granddaughters, Jamie Elizabeth Scott and Kyleigh Madison Scott. Mr. Scott is also survived by his daughter-in-law, Johnna Pitts. He is also survived by two brothers-in-law, Willie Oliver Richardson (Martha) and Kermit Lamar Richardson (Eula) and a sister-in-law, Pearl Richardson. Mr. Scott is also survived by Nieces, Faye Saunders (Floyd), Marcy Chapman, Mavis Barfield, LaVerne Witcraft (Bill) and Karen Wessner (John), Nephews, Billy Snell, Terry Snell, (Brenda) Ricky Richardson, Jeffrey Richardson (Evangeline), Ricky Richardson and Jimmy Fleming (Nancy). Numerous great nieces and nephews, along with great, great nieces and nephews also survive. Pallbearers will be: Jeffrey Richardson, Billy Snell, Chad Snell, Steve Everett, Floyd Saunders and John Branhof. Special thanks to Kindred Hospice, Nurse, Susan and Care Givers Anna, Lanette and Jennifer for the kind, compassionate care given to Jerry. Also, special thanks to Dr. Hassan Kesserwani, Dr. John Wessner, Dr. Judd Williams and Dr. Hejal Patel for providing great medical care throughout Jerry’s illness.